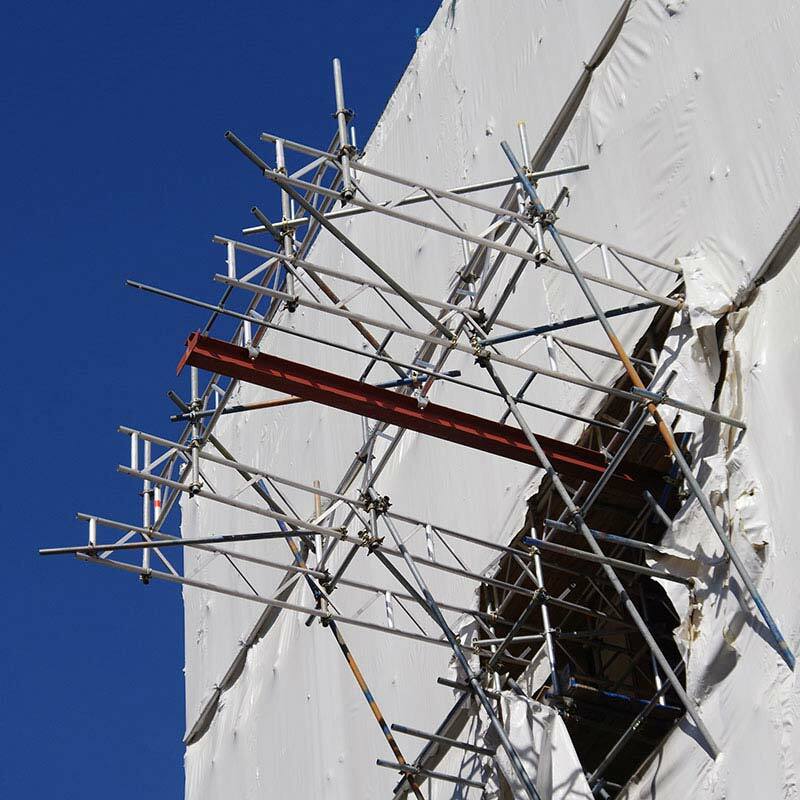 Hugely experienced team of Scaffold Design Engineers designing with tube and fittings and all major system scaffolds. 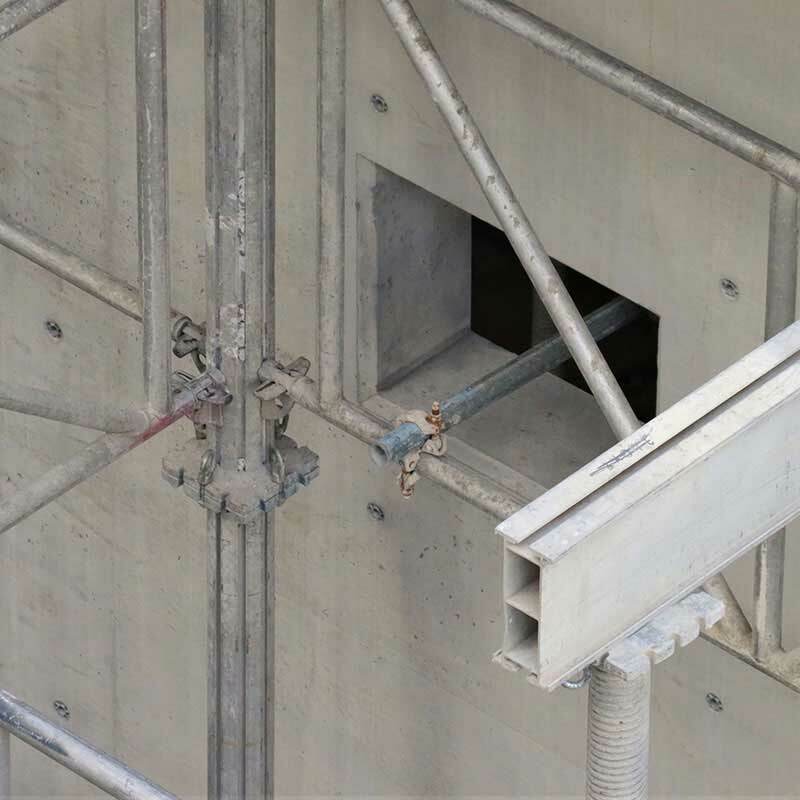 Our reputation for delivering efficient, clear formwork designs for leading industry proprietary systems is second to none. 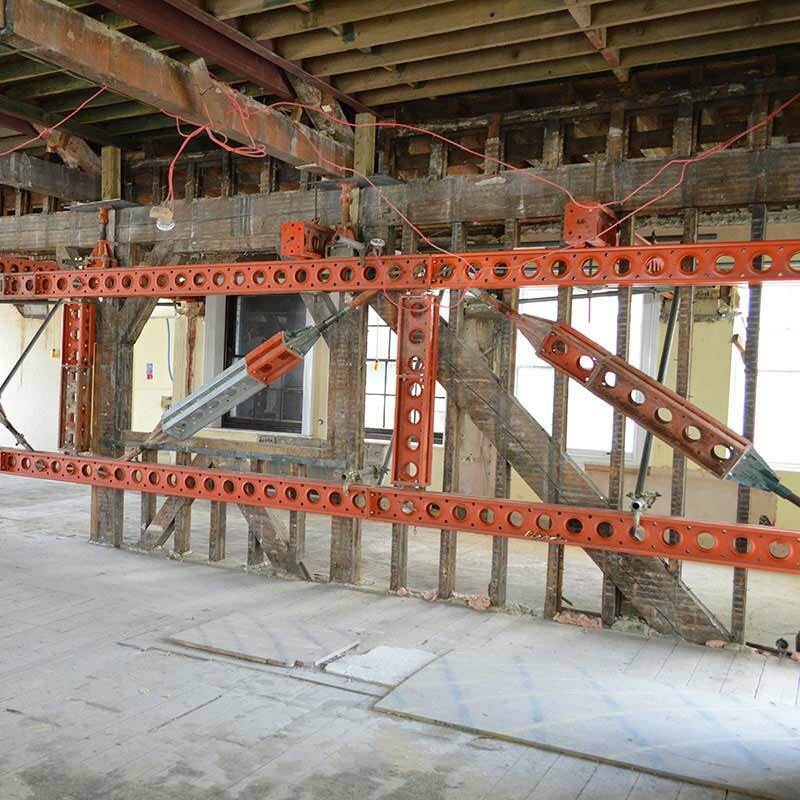 From largescale civil engineering and commercial schemes to domestic properties, we provide solutions across the field of temporary works. 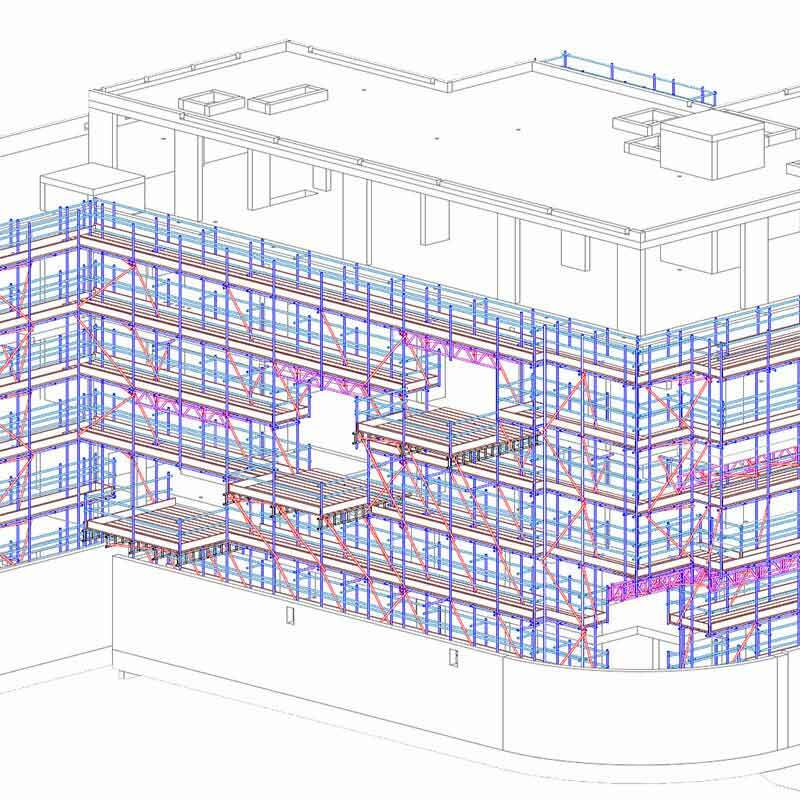 Our dedicated team of developers and designers are available to produce stand-alonoe digital 3D or integrated Level 2 BIM models to exacting standards. 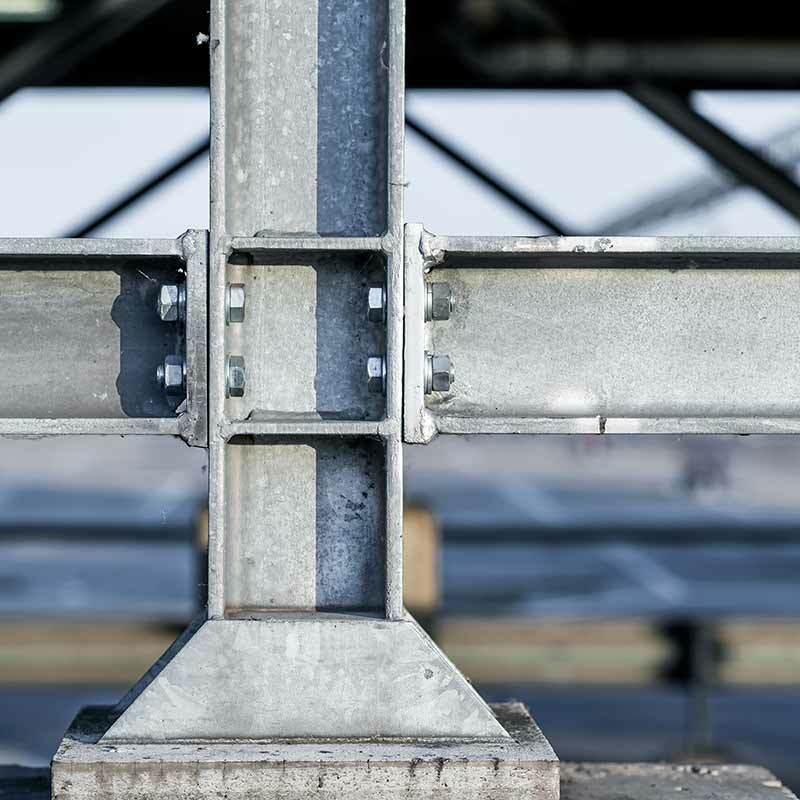 We understand the importance of precision engineered structural steels and produce detailed fabrication and erection design drawings to Eurocodes. 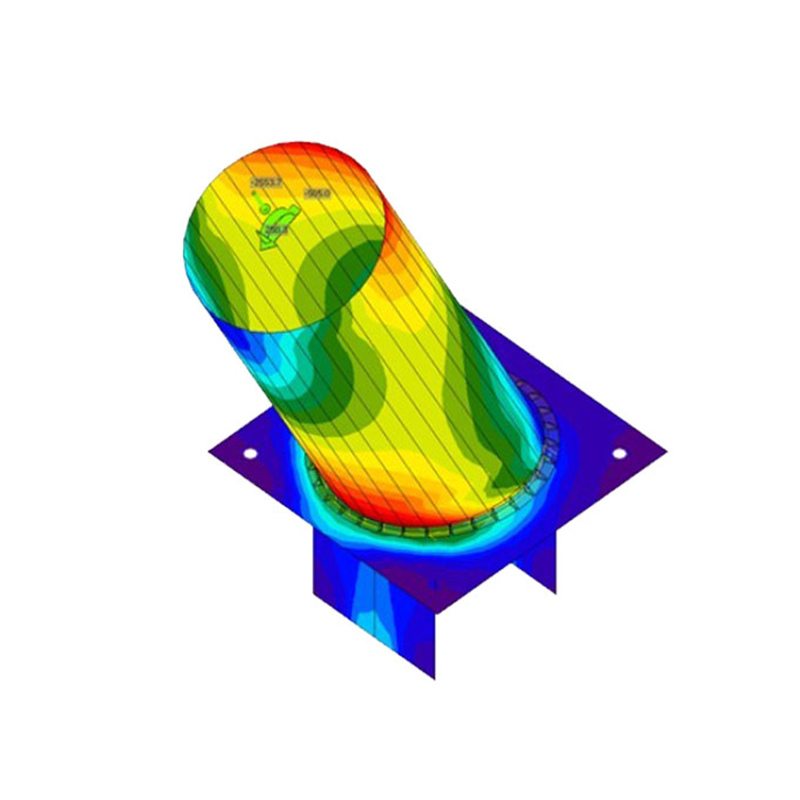 We offer expert analysis for designing both standard and non-standard connections for structural steels. 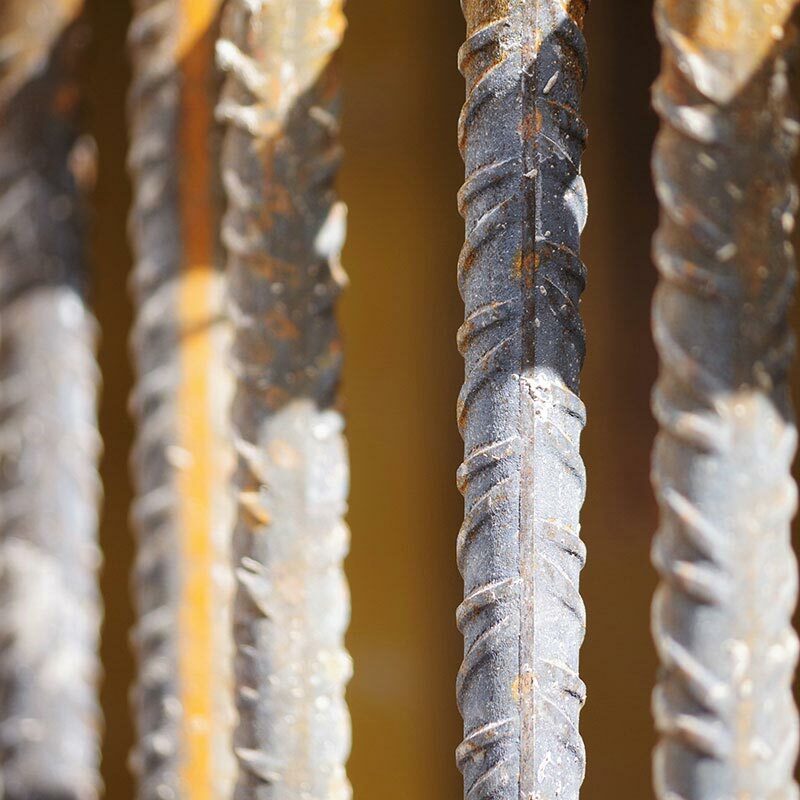 Our engineers produce efficient rebar designs and schedules of any size ready for fabrication. 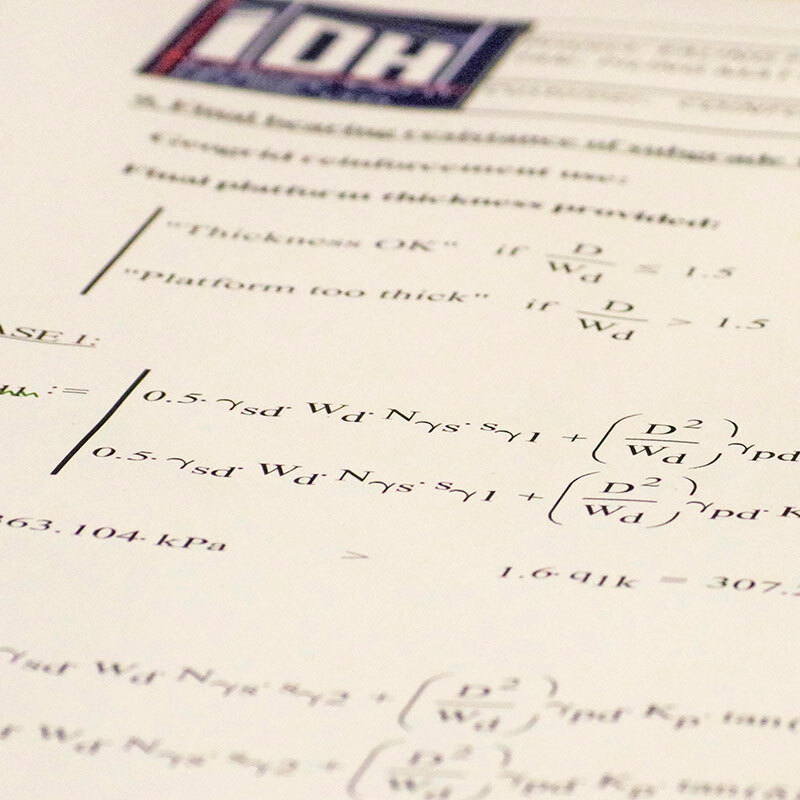 Category 2 & 3 design checking available for all externally produced temporary works.